Unconventional harmonies create special occasion, medium blends with flavors of cedar and spice gently unfurling into an irresistibly creamy aftertaste or warm notes of leather, nuts, black pepper and spices. 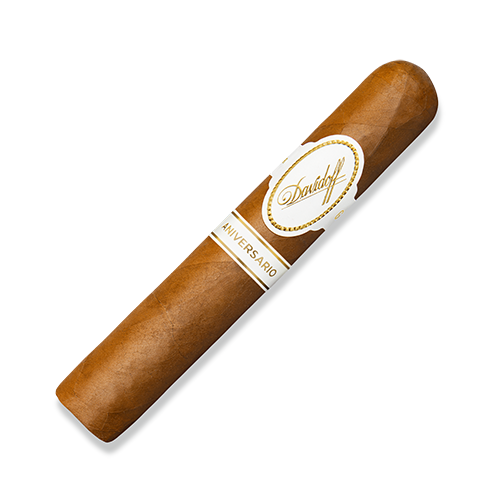 The exquisite aroma and carefully balanced blend of tobacco ensures the most important times are beautifully filled. Reach for the Aniversario No. 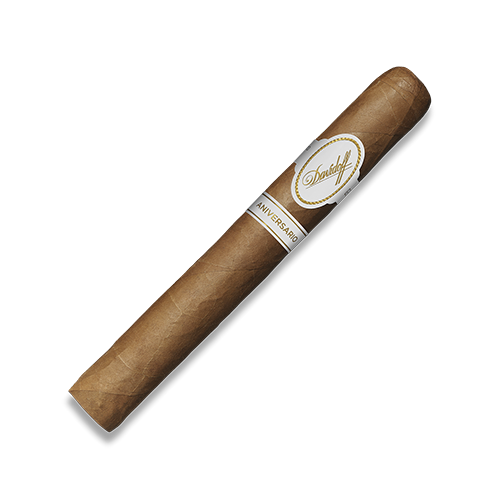 3 whenever the occasion calls for a strong blend, full-bodied cigar. In the popular Toro format, this elegant and harmonious blend takes on a richer, slightly spicier character. 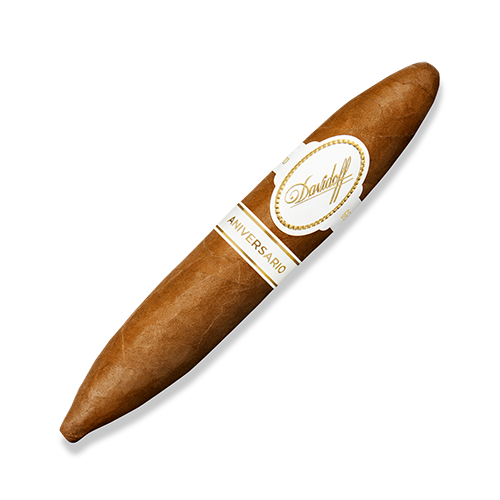 The generous ring gauge allowed Davidoff Masters to really indulge in their passion, creating an extremely harmonious, unconventional and multilayered blend, spanning four different tobacco harvests. The end result achieves a sublime balance of leather and pepper. One of our finest blends. This unique Torpedo shape was conceived to let the aficionado vary the diameter of the cut according to his personal preference. Fill your time beautifully according to taste, appreciating the crescendo of flavours and the light, peppery aftertaste. Together with the Piloto tobacco binder and the Ecuadorian wrapper, however, this slightly unconventional approach surrenders an extremely harmonious experience. The density of the draw highlights pronounced flavours of spices and nuts. The name ‘entreacto’ fittingly refers to the interval between the acts of a theatre, musical or sporting event. 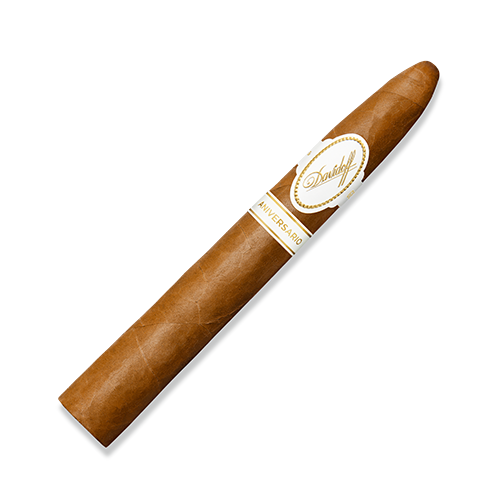 From the first draw, the Short Corona affords a dense smoke with a harmonious aroma of leather and spices. 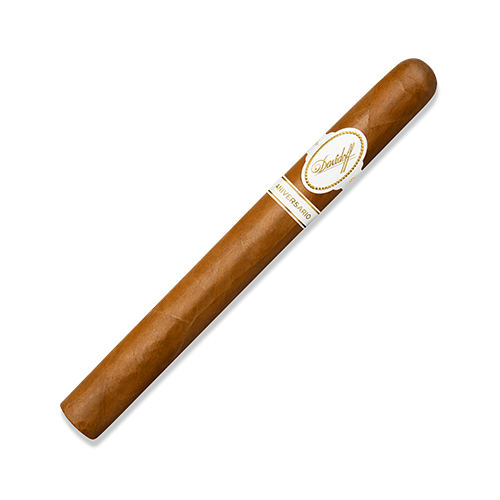 And, indeed, the concise length of this cigar makes it ideal for even the shortest break. 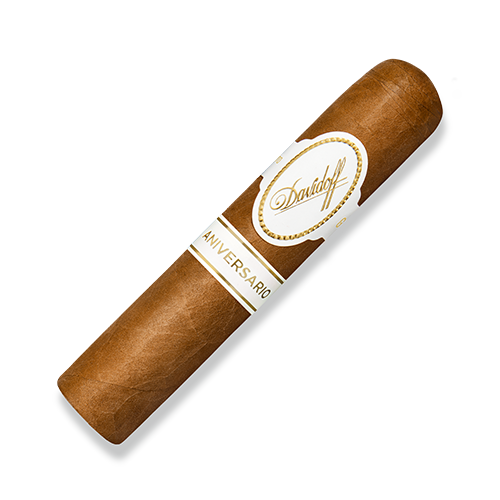 The Davidoff Aniversario Short Perfecto is a beautifully crafted and wholly unconventional cigar. It addresses the senses with an exquisite harmony of leather, nuts, black pepper and spices.